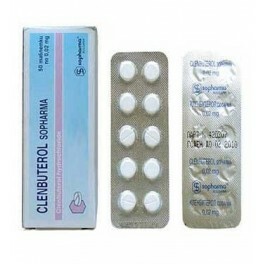 Clenbuterol works the same way as ephedrine. 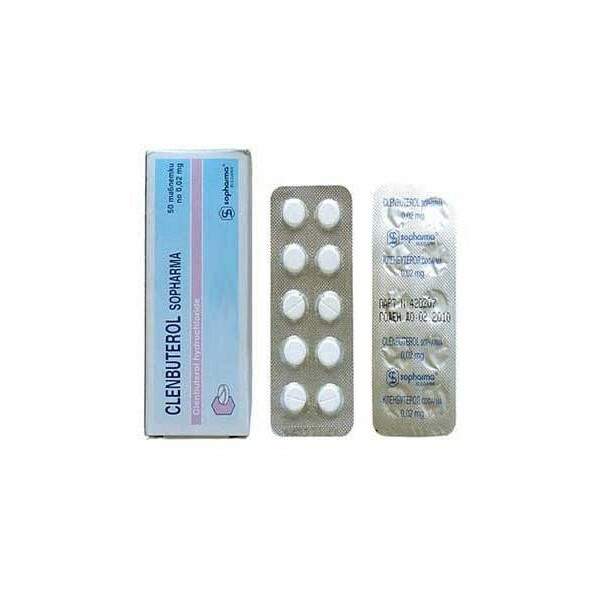 However, unlike ephedrine, which is out of the body in a few hours, clenbuterol lasts for days. So you are on it 24 hours a day. No one chooses to be on ephedrine 24 hours per day, because it interferes with sleep, and so clenbuterol is more effective. Also, for the same effect on fat cells, clenbuterol accelerates heart rate less, so one can use effectively a higher dose. (Not a greater quantity, but a dose giving a greater effect on fat cells for the same effect on tachycardia.) It results in severe downregulation of beta receptors, which moderate ephedrine use does not do. Thus, it is particularly effective only for a short time. - The most common side effect is a slight shaking of the body. Because clenbuterol raises your body's core temperature (hence using up more calories) this shaking is actually helping you lose weight. The shaking should not be so bad to make you feel sick, to stop you working or living a normal life. - Increased body temperature is another desirable side effect which shows the clenbuterol is working and you are losing fat at an increased rate. - Increased blood pressure will also be noted. This shouldn't be a problem but if you do have a history of blood pressure problems that we suggest you consult with your doctor first. - Another possible side effect is muscle cramps. Again this is caused by your body working harder. Unlike the shaking, cramps are an undesired side effect. To stop muscle cramps we suggest that you take a potassium supplement or eat foods that are high in potassium such as bananas. Active Life: 3 week on followed by a 3 week off period. The 3 week off period is to let your body clear itself of clenbuterol and lower it's resistance to the drug.